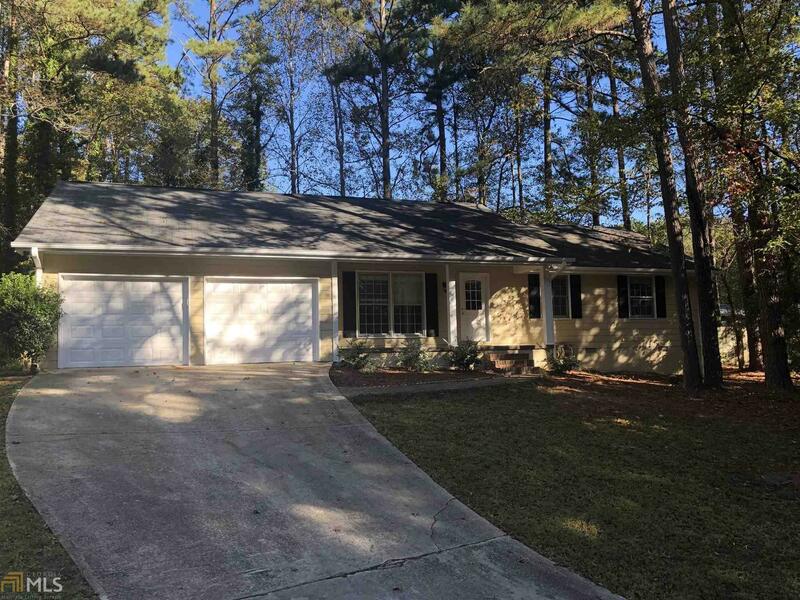 Charming 3 bedroom ranch in highly sought after McIntosh School district. Recently renovated with new kitchen appliances, backsplash and quartz countertops. Move in ready. Directions: From Peachtree City, Head East On Ga-54, Right Onto S. Peachtree Pkwy, Left Onto Bridlepath Ln, Left Onto Stevens Entry, Right Onto Saddlebrook Dr - #117 On The Left.